“Just want to [say] that the Shortseller Enrichment Commission is doing incredible work. And the name change is so on point!” the Tesla CEO wrote on Twitter. Musk drew the agency’s attention in August when he tweeted that he was considering taking Tesla private and had “funding secured” for such a transaction. 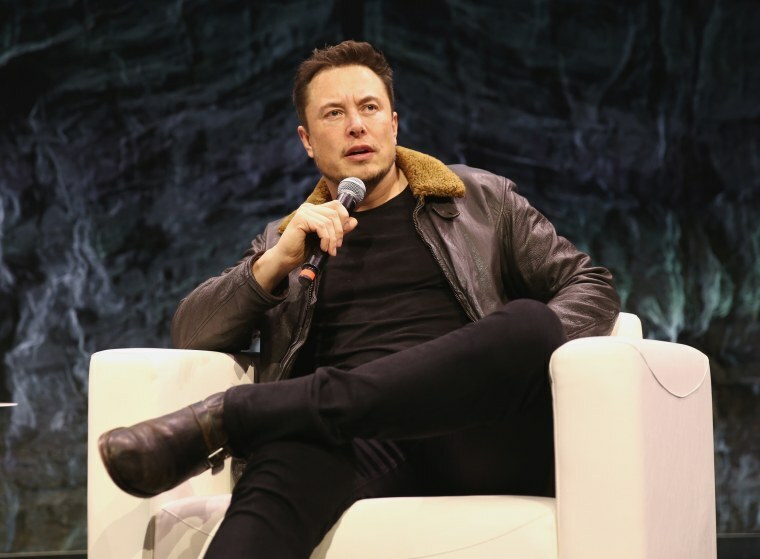 The SEC sued last week, alleging that the tweet and others Musk sent were false and misleading to investors. Under the proposed settlement, announced on Saturday, Musk will step down as board chairman at Tesla while remaining CEO, and he and Tesla will each pay $20 million in penalties. Wall Street short sellers try to make money on companies they expect will see a dip in their stock price by borrowing shares they believe are overpriced, selling them, and then purchasing them again later at what they hope will be a lower price. Some short sellers have targeted Tesla as potentially overpriced, making it among the most-shorted stocks on the market and leading to a public feud with Musk. The SEC declined to comment on the tweet. Tesla did not immediately respond to a request for comment on it. Musk shortly followed up his initial tweet with a response to tech blogger Robert Scoble, doubling down on his taunt. Musk may soon find himself somewhat muzzled on Twitter and any other social network, at least when discussing business. If the settlement goes forward, Musk will be required to comply with mandatory procedures at Tesla regarding “oversight of communications,” including oversight of posts on Twitter, according to settlement papers filed with the court. Shares in Tesla were down 2.2 percent in after-hours trading after Musk’s tweet.